Lawyers claim the vehicle in the crash was dangerous. 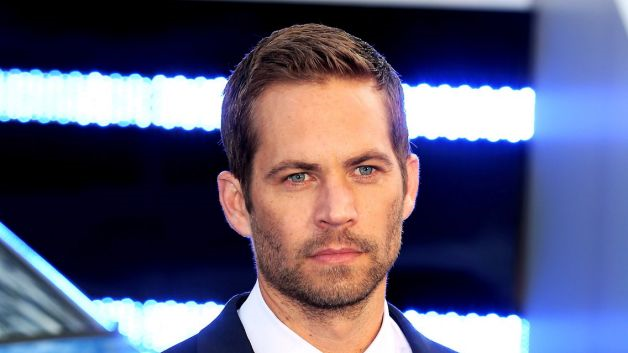 Meadow Walker, the daughter of actor Paul Walker, has filed a wrongful death lawsuit against Porsche nearly two years after her father was killed in a car crash. The Furious 7 star was in the passenger seat of his 2005 Porsche Carrera GT when his friend Roger Rodas, who was driving, lost control of the car and crashed into a tree. Both men died in the crash. The lawsuit states the car owned by Paul Walker “lacked safety features that are found on well-designed racing cars or even Porsche’s least expensive road cars — features that could have prevented the accident or, at a minimum, allowed Paul Walker to survive the crash.” One missing item was the electronic stability control system, “which is specifically designed to protect against the swerving actions inherent in hyper-sensitive vehicles of this type,” according to the suit. After Rodas’ widow, Kristine Rodas, filed a wrongful death suit against Porsche in 2014, the company wasted no time in blaming Roger Rodas for the accident. “Roger Rodas’s death, and all other injuries or damages claimed, were the result of Roger Rodas’s own comparative fault,” attorneys for the car company said at the time.